Yes! the musical duo is back again in town. 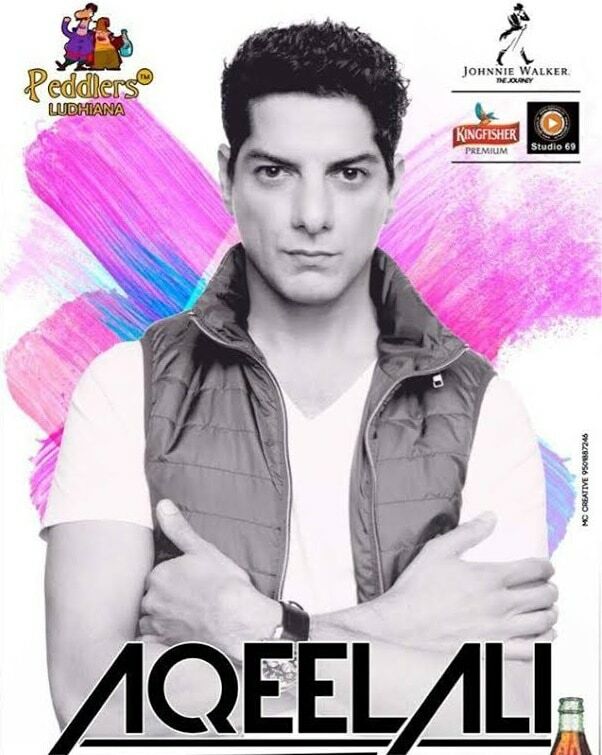 It’ll be their first performance at the much talked about F Bar, the latest place to enter the party space of Ludhiana. So put on your dancing shoes and head out tonight. The man who made us swoon to ‘Keh Du Tumhe’ and ‘Tu Tu Hai Wahi’ is here in Ludhiana tonight. All the remix lovers, head to Peddlers tonight. Ladies, let’s roll in the weekend on a shopping spree note. Lavaan Phere is a wedding exhibit for brides to be and their family members. Be it clothes, jewelry, trousseau, they will get everything under one roof. Psst… even if you are not looking for wedding stuff, a little shopping indulgence never hurt anyone! Men, we have a very fashionable and a chic recommendation for you as well. Designers, business men take note! 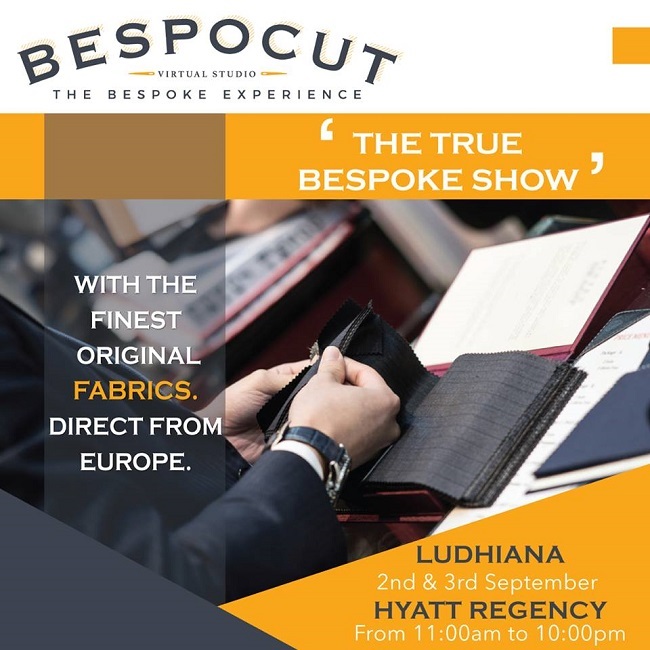 Bespocut promotes bespoke clothing and is a cloud-based application that integrates the designers front end with Bespocut’s backend and logistics, providing global access to globally renowned fabrics, linings and trims, sourced directly from the mills of England and UK. So if you are looking for the perfect suit for yourself or are a designer and want to add to your designs, head up to their pop-up and see bespoke clothing ai its best. 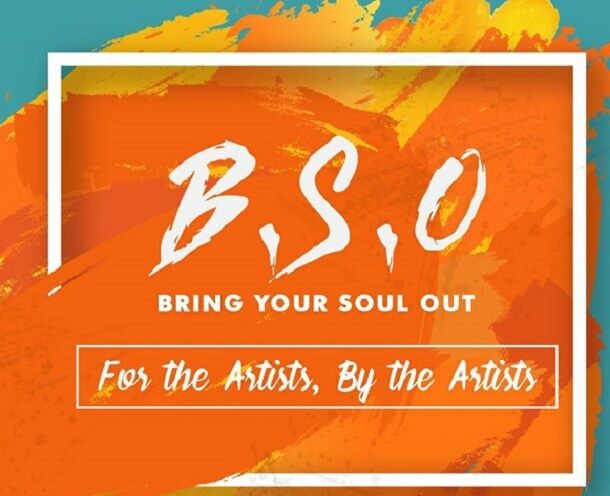 Experience talent at its peak with B.S.O. Providing a platform to all artists from all fields (read: singing, music, stand up), Bring Your Soul Out, with every session promotes new talent and how! So if you are in the mood to be an audience to some awesome talent and have a chill Saturday, drop by this event. If party isn’t on your mind this Saturday, then we have the perfect recommendation. Be ready to laugh your lungs with Punchliner’s very new stand up special by Jaspreet Singh ‘Tum To Chup Hi Raho’. 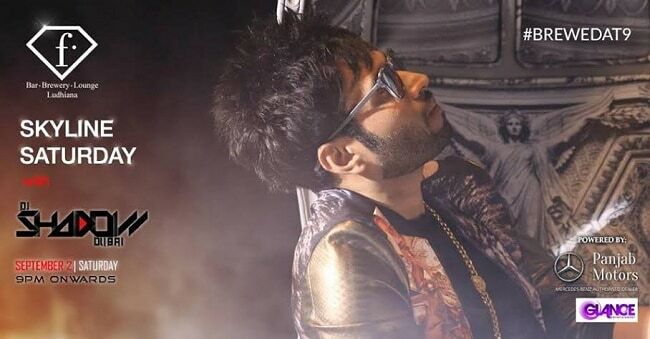 Middle Class, Punjabi, Engineer – He is not scared of cracking jokes on anyone. You can book tickets to this laugh riot, right here. 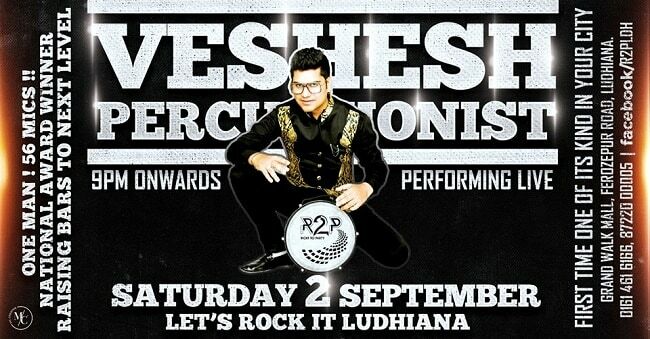 Experience musical ecstasy at R2P with Veshesh, who happens to be a national award winner. After all one man toying with 56 mics, that’s an experience in itself. Go there if you are looking for something different. 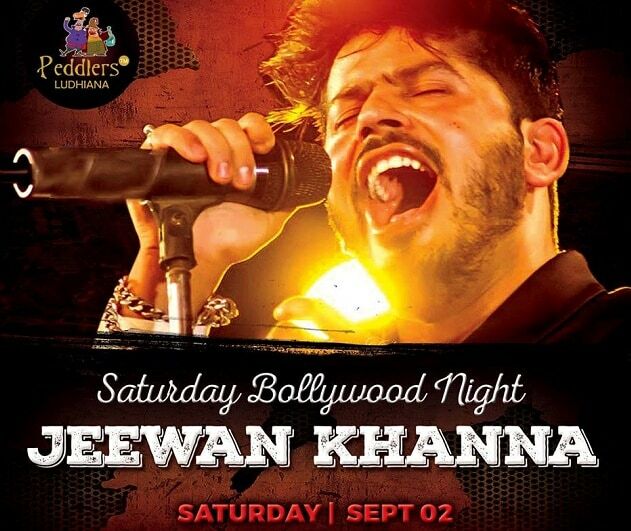 If Bollywood is your jam, then Peddlers is where you should be tomorrow. Throw caution to the wind and dance to the Bollywood tunes with Jeewan Khanna crooning at the stage. Paint the town red at F Bar this weekend. Tap to the tunes mixed by DJ Shadow at F Bar. Try a different place this weekend and head to Ghanta Ghar. 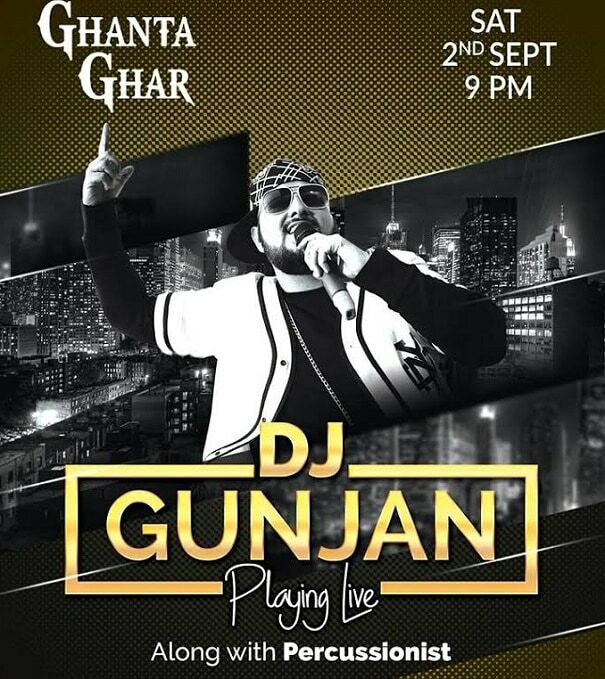 Dance till your feet hurt as Dj Gunjan throws some amazing tracks your way. And if hunger kicks in head to the Ice Cream Studio, right next door. Don’t laze around this Sunday! For a change, wake up early and run Ludhiana’s first half marathon. Don’t think that this marathon is for promoting a healthy lifestyle. Raise your voice and show that you don’t support violence against women. Though online registrations have closed, you can still register at the spot and run any distance between 5k, 10k and 21k. End the marathon run by having a sumptuous breakfast at these awesome places. Underdoggs is introducing some new flavours to its craft beer menu on Sunday. End the weekend on a happy note. Chug a few of their beers, listen to some music, chill and brace yourself for the next week ahead!